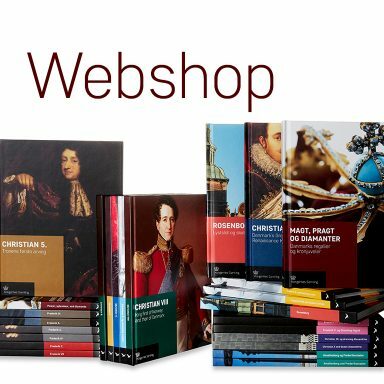 Because the old medieval castle, Copenhagen Castle, was hopelessly old-fashioned, Christian IV was in need, as a young, ambitious Renaissance ruler, of a fitting residence in Copenhagen. 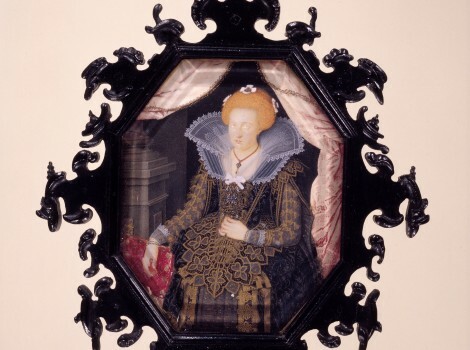 In 1606 he therefore bought up 40 lots outside the Nørrevold wall, which apart from providing the space for his pleasure palace also had space for a magnificent park and a kitchen garden for supplying the court. The castle began humbly as a small summer palace, but over the course of 28 years it went through four stages of development, and the castle we know today was finished in 1633. Christian IV loved to stay at the castle, which became his favourite. So great was his love for the castle that on his deathbed at Frederiksborg he commanded that he be transported by sleigh to Rosenborg in order to end his days there. He passed on in his bed chamber. 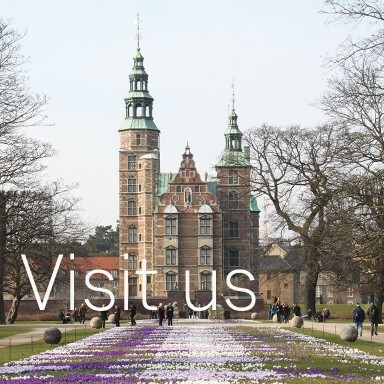 With its high towers and red brick walls ornamented with sandstone, Rosenborg stands today as a prime example of Christian IV’s many building works, fully formed despite many changes along the way. It was built in the particular Dutch Renaissance style, which became typical of Danish buildings of the period. The names of two architects are linked to the castle, Bertel Lange and Hans van Steenwinckel. 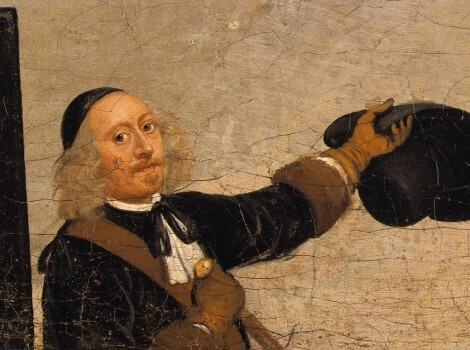 Christian IV had a great knowledge of architecture and dedicated himself to his building works with life and soul. 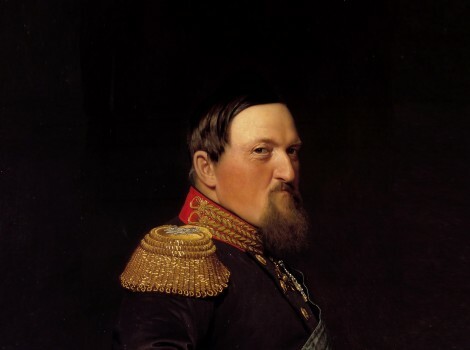 The king’s personal contribution to Rosenborg is often discussed, but he undoubtedly provided many of the ideas. The pleasure palace, which is today the core of the southern half of Rosenborg, had two storeys with a spire-topped stair turret facing the city and a bay opposite, facing east. 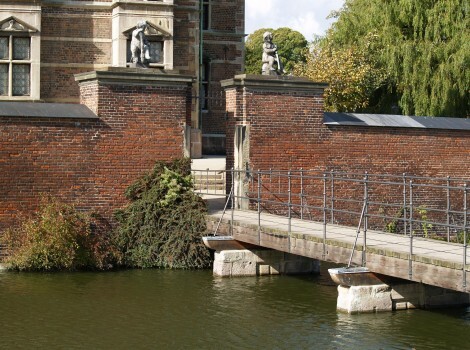 In 1611 a gate tower with a drawbridge was built. It forms the central part of the current gate house. In the course of these three years the pleasure palace was expanded to twice its original size. The building thus reached its current length, but still had just two storeys. On the east side the palace now had two bays, with a stair turret between them. The palace was ready to be inhabited in 1615, but the building work continued the following year. It was elevated with a new storey, which housed the Great Hall, and the bays became the current spire-topped turrets. On the west side the large tower was built. 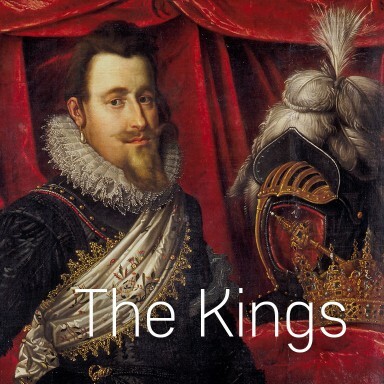 The building work was finished in 1624, and that same year Christian IV used the name Rosenborg about his “big house in the garden” for the first time. The palace still lacked, however, a fitting entrance to the official chambers on the 1st and 2nd floors. This became all the more urgent when Christian IV was to host his son Christian’s lavish wedding to Magdalena Sibylla in 1634. The existing stair turret was pulled down and replaced by the current one and a double staircase outdoors, which ran from the outer doors by the side turrets up to the 1st floor. 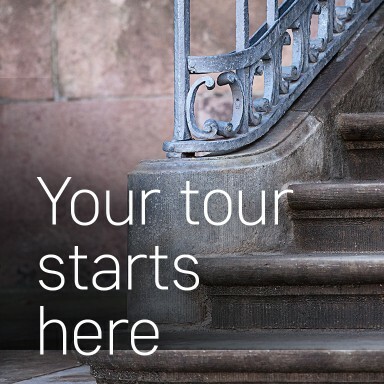 The turret’s inner staircase at first only connected the 1st and 2nd floors; it wasn’t continued all the way down to the ground floor until 1758, when the outdoor staircase was pulled down. During Frederik III’s time the king and queen swapped apartments on the ground floor, and the rooms were decorated as befitted an absolute monarch. Frederik III also had an “ascending chair” (lift) built in the northern tower. 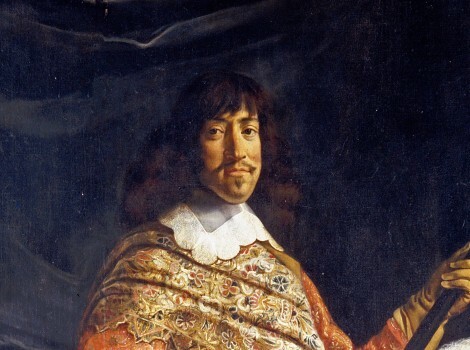 Christian V is most remembered for having had 12 tapestries of his victories in the Scanian War woven for the Great Hall. 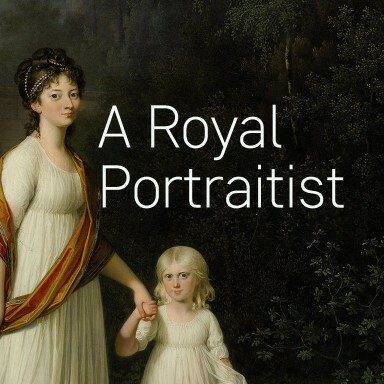 Frederik IV was more radical in his approach. The transverse antechamber on the ground floor was divided into the Stone Passage and the Dark Room, which the king had furnished as a common bedroom for the Royal Couple. The arrangement of rooms on the 1st floor was altered to the current one. 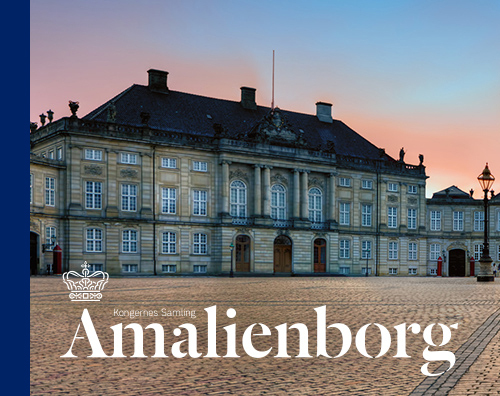 Following Frederik IV Rosenborg was only used as a royal residence on two occasions, both emergencies: after the fire at Christiansborg in 1794, and during the English attack on Copenhagen in 1801. The painter Wolfgang Heimbach was from Oldenburg and studied in Germany and the Low Countries. He was deaf-mute but compensated by being able to read and write several languages. 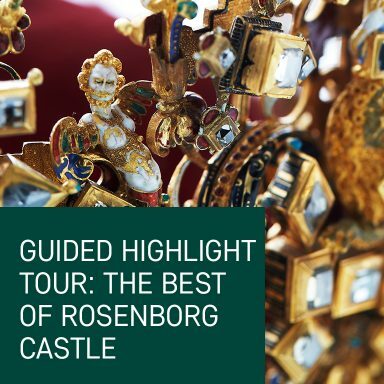 Rosenborg has a long museum tradition. 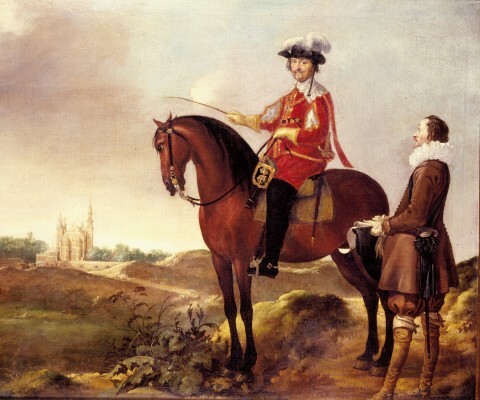 The core consisted of Christian IV’s magnificent collection of riding trappings and parade arms, which were transferred from Frederiksborg Castle in 1658. Soon after the King’s costumes followed together with heirlooms and precious artifacts. 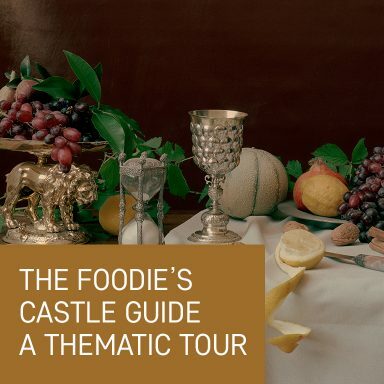 During the reign of Christian V the Regalia were transferred from Copenhagen Castle, and during the reign of Frederik IV collections of glass and porcelain arrived, as well as the art collections of the dukes of Holstein, captured from Gottorp Castle. 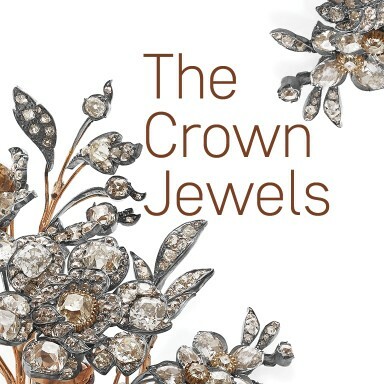 The Crown Jewels were originally bequeathed for the use of the reigning Queen, because “in this Royal Family there have been so few jewels, and no Crown Jewels at all”, as the benefactress, Queen Sophie Magdalene, wrote in her will in 1746. 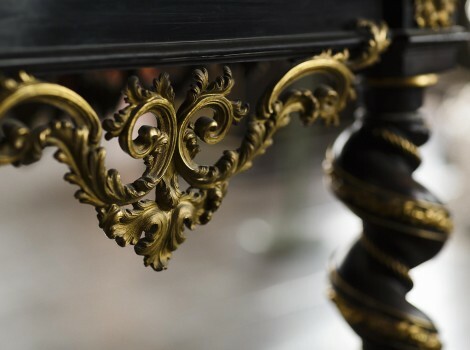 In the early 19th century it was suggested that the Royal collections should be opened to the public. The scientist and Court official A.W. Hauch drew up a plan in 1813, innovative in its principle of exhibition. 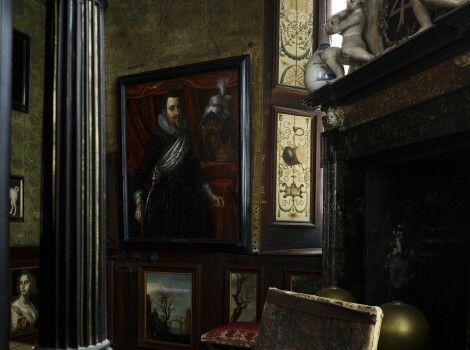 The earlier “theme” rooms were to be replaced with interior exhibitions which followed successive Royal generations chronologically. 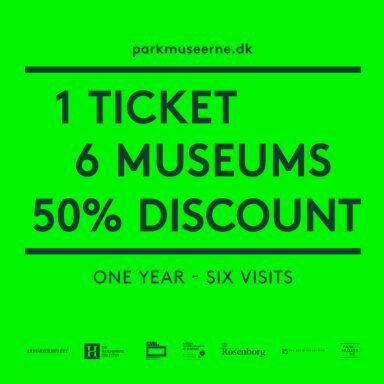 A walk round the museum would thus be a journey through the history of Denmark from Christian IV to the present day. The Castle was opened to the public in 1838. After the abolishment of Absolutism in 1849, the Royal castles and palaces became state property. In 1854 Frederik VII agreed with the state that the collection was to become entailed property passed on from king to king.